I’m praying. Father, keep me safe. Keep my sweet girl safe and feeling loved while I am gone. Make the skies smooth. Defend my body against sickness and ailments. Guard my heart against fear and anxiety. Show me beautiful things, new things about who you are. Make my time fully glorifying to you. Bring me home safe, filled with your love, aware of your character, and quick to give you thanks and praise. I’m asking for prayer. Please pray for me, especially in the moments the Holy Spirit brings me to mind. You won’t know why, but I will need you to carry me into God’s presence in that very moment. I’m relying on God’s promises. In particular, I’m holding onto this one: “Do not be anxious, but in everything by prayer and petition, with thanksgiving, present your requests to God. And the peace of God, which transcends all understanding will guard your hearts and your minds in Christ Jesus.” Philippians 4:6-7. I will be writing as much as I can when I am gone because I know I won’t be able to help it, God will show me amazing moments, introduce me to beautiful faces, and place in me a deeper understanding of his love and provision. This is good, really good. 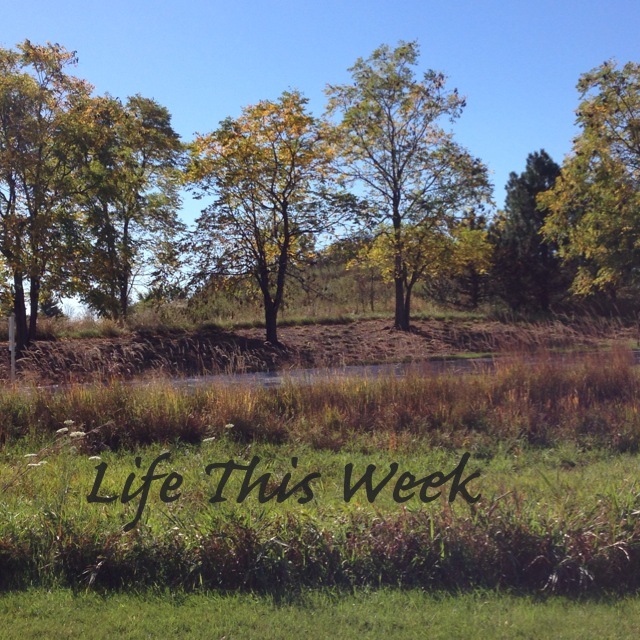 I was just thinking this morning about how we–I–try to manage the unmanageable in life. Praying for you. Hey Ed! I look forward to our time together and can’t wait to see you preach! I will be praying for you, my courageous daughter, and for your beautiful daughter. God will be guiding you both during your trip. I love you and am so proud of you. Thanks so much, Mom. It means so much to me to have your support and prayers.